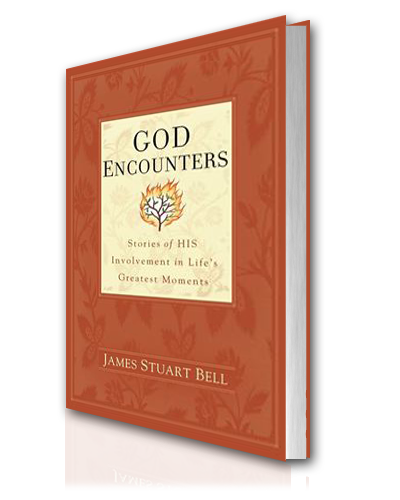 My writing has been published in God Encounters, a compilation book by James Stuart Bell, and in Focus on the Family’s Teen Phases magazine. 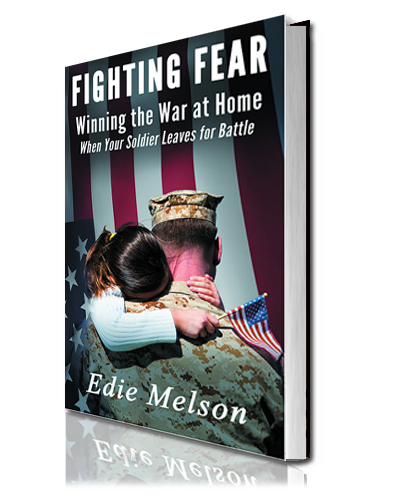 I have a story in the book, Fighting Fear: Winning the War at Home When Your Soldier Leaves for Battle, compiled by Edie Melson. I survived the National Novel Writers Month two years in a row. Whew! And I’m currently revising a novel written for one of those. 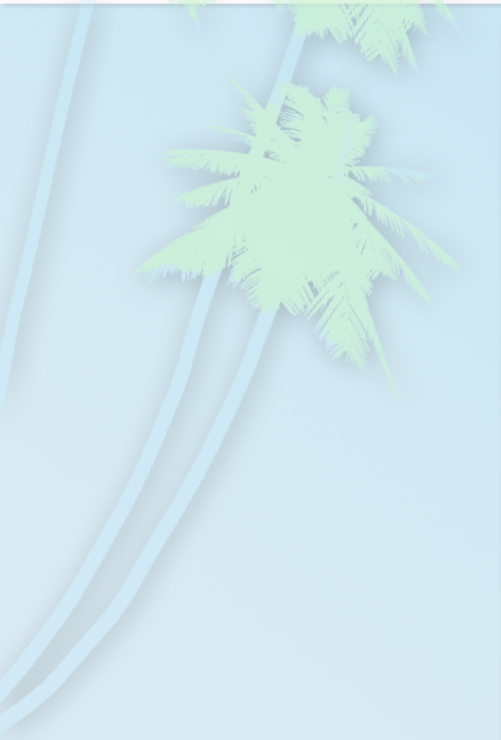 I write bi-weekly on my blog and weekly on a writing group blog called Kindred Heart Writers at www.kindredheartwriters.com and I am working on a new devotional.